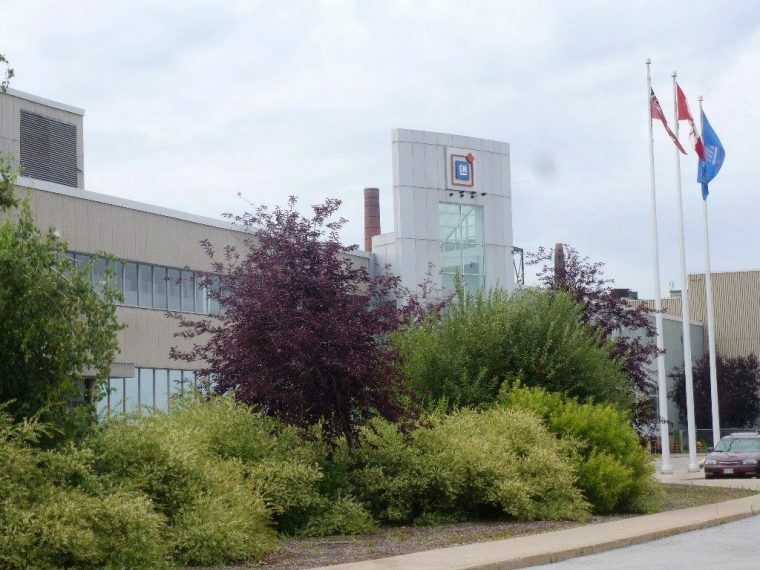 General Motors of Canada last week proposed a new 6.4-megawatt co-generation plant that will help its St. Catharines Propulsion Plant cut greenhouse gas emissions by approximately 77% and lower energy costs. The plant—a project made possible through partnerships with Alectra Utilities, Integrated Gas Recovery Services (IGRS), and the TargetGHG program—would capture gas generated by a landfill in Thorold as well as thermal energy to provide power and heat to St. Catharines. With a set implementation date of mid-2019, the co-generation plant would enable St. Catharines to run on 32% clean energy, which would be the most of any of GM production facility. It would also prove to be the first facility and system of its type in Ontario. “With the support of OCE (Ontario Centers of Excellence; administrator of the Ministry of Research, Innovation, and Science; which funds the TargetGHG program), Alectra Utilities, and IGRS, this proposed co-generation project will enable GM Canada and our partners to reduce net greenhouse gas emissions from our St. Catharines operations while significantly lowering our plant energy operating costs,” said David Paterson, Vice President of Corporate and Environmental Affairs, GM. According to the Ministry of Research, Innovation, and Science, the co-generation plant is the largest of nine projects supported by its Industrial Demonstration Program, with an estimated dollar volume of $46.8 million CAD.